My name is Jacob McCallum, I am a tattooer in Seattle, Washington at Anchor Tattoo. 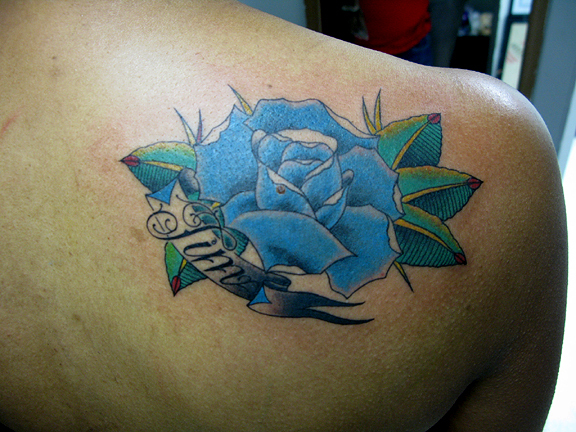 Anchor Tattoo is located at 2313 NW Market St, and the telephone number is 206.784.4051. Stop in or give us a call. Or you can contact me personally at 208.406.6858, or via email at jacobects@gmail.com. Or follow me on twitter (http://twitter.com/jacobmccallum) or instagram (jacobmccallum) enjoy.